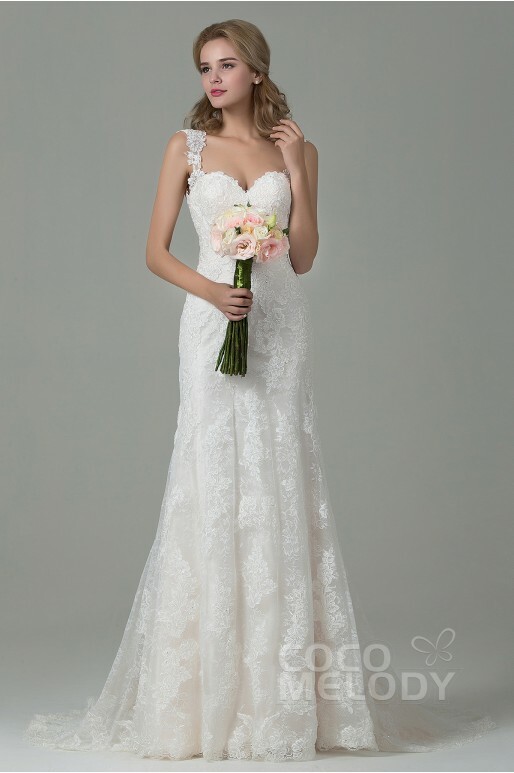 is choosing the perfect wedding dress. 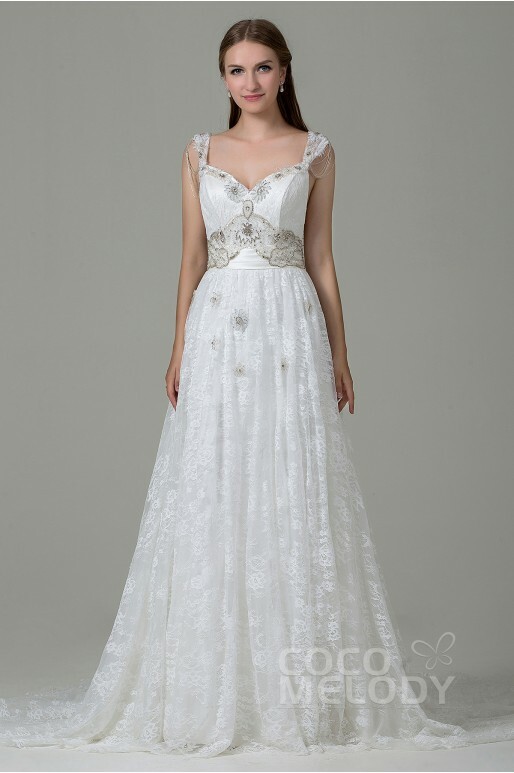 Cocomelody was my first decision.The dresses from cocomelody besides quality are, you can customize as you wish. You can change the color, size but also to customize exactly how you want yourself. as you dreamed your whole life.. Most weddings are summer, I, I did exactly winter in February. But how beautiful is a summer wedding, beachfront oh so romantic. Staying in the mountains and the wedding was winter and snow. Staying at sea, certainly the wedding or civil ceremony on the beach in a romantic setting.